We would like to start with some general questions to introduce yourself. For those who are not familiar with NOVAM, can you explain what it is, and what the team aims to accomplish? Hi, my name is Adam Perschke. I am the CEO of NOVAM. 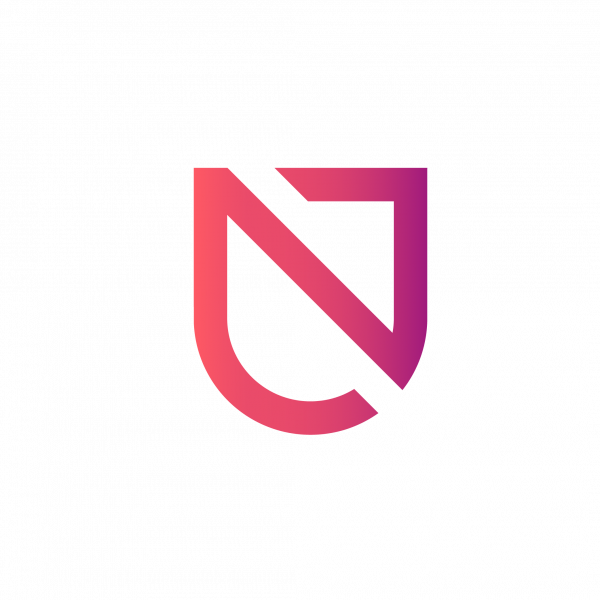 Simply put, NOVAM aims to provide distributed service security for IoT devices and networks using Distributed Ledger Technology (DLT). NOVAM monitors and automatically mitigates threats normally to IoT devices and provides compliance investigation for enterprise. Enabling NOVAM on an IoT devices helps protect it for malware and ransomware. We aim to become go-to service security company for IoT devices and network globally. What areas of real life problems are trying to solve? Currently in the world, you see IoT devices have a lack of security on them to prevent malicious hackers and code from attaching and taking over the network of devices. Hackers use this IoT devices in a bonnet form to cause DDOS attacks on enterprise networks or to infiltrate networks for further information gathering. NOVAM wants to provide a DLT enabled protection against hackers by validating the firmware configuration files and security profiles of a device from the manufacturer and not a third party that’s trying to hack it. There is currently a lack of protection on devices worldwide from consumer electronics to critical infrastructure powering our cities. We are looking to secure that element on the blockchain. How does the Internet of Things relate to Artificial Intelligence(AI)? Thank you for bringing AI to the conversation. This is actually a secondary piece towards technology and the use of probabilistic Mathematics. We can normalize a device action, communication ports that are open, what its communicating to and more. Anything outside of the norm is a potential threat because the device or system acting outside its need. We can automatically recognize and mitigate attacks outside the embedded hardware that is the device itself. Our AI technology stack combined with our DLT enabled security provides the full device system application to enterprise and consumers. How does the NOVAM token function within the platform and why is it needed? We are issuing an ERC-20 token for the tokensale. Our plans are that the token will migrate to its own network outside of Ethereum. The NOVAM token is used as a onetime use to offer license for monitoring mitigation and investigation needs similar to Amazon web services pay per use model. Why are you building your infrastructure on Directed Acyclic Graph (DAG) rather than normal blockchain distributed ledger? We aim to have fast fee less transactions for IoT devices to enable security features. A good way to that is by implementing a DAG structure like IOTA instead of a blockchain. No transaction fee like etheruem has gas, it depends on your application and how you implement it. We want to enable an embedded IoT device to have immediate benefit and settlement of security features. The best way to do that is using DLT instead of blockchain like ethereum because its slow/cost. The blockchain and the DAG both use variation of DLT. They are implemented in different ways. 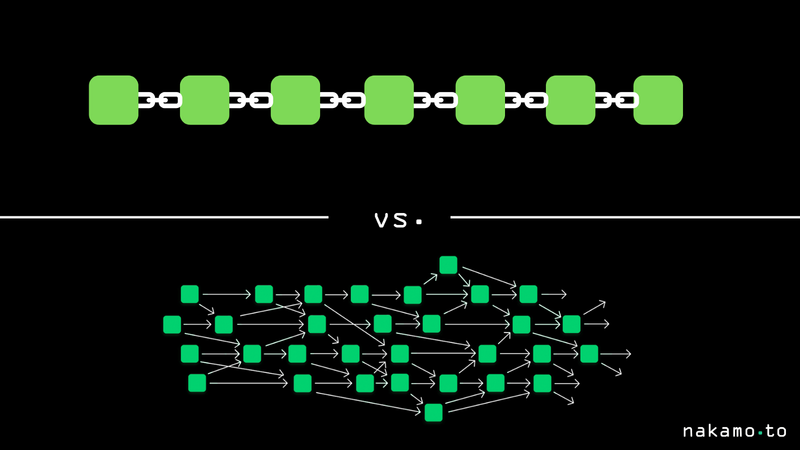 The main difference are that in a blockchain transaction they are approved in blocks which each block points to the block which occurs directly before it, but in a DAG each transaction is processed independently and they have to just point to the precious transaction which creates more of a web infrastructure. The DAG implementation allows for transaction to be approved faster. We are fee less similar to IOTA and there is no application fee or service fee like a gas of ethereum. What relationships does NOVAM currently have with IoT device manufacturers and related companies and which companies are you partnered with or seeking to partner with? We are currently building out our cloud enabled system to present to many manufacturers and enterprise. We are currently partnered with vault wallet and Plymouth AI. Vault wallet provides an integrated secure wallet for private for private keys and storage using the secure enclave. 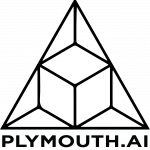 Plymouth AI Is a blockchain software in AI development firm working with enterprise they will look to augment discussions with IoT manufacturers as they focus on future integration with their current client. What gives NOVAM a competitive edge against other blockchain IoT projects like IOTA, Waltonchain, etc? Other DLT Projects are focused on the general data exchange or services on IoT devices, like ordering more detergent when your washing machine tells you that you are out. We are focused on the end-to-end security of IoT devices. Can you provide a brief overview of your marketing strategy on the adoption of NOVAM? Our market strategy for adoption revolves around the integration into our network as a node and into the IoT devices operating system. We can do this by providing API’s developer tools directly into the network that can benefit our services. 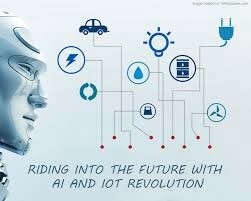 How do you see IoT industry in the next 5 years? The industrial revolution 4.0 has proved to be the next big step in automation and performance in all industries. This itself revolves around IoT and its adoption in all industries. 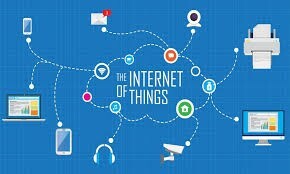 The IoT industry is a multi-billion dollar market in smart cities, buildings, factories, government and all other global industries. It will grow significantly as the cost of cloud based processing, analytics and security reduces, all the need to connect all machines to streamline processes increases. Connected devices will reach 20 billion worldwide. We will start to see a standardization and security processes and procedures to protect IoT devices in all industries. We will also start to see embedded security architecture becoming increasingly important in standard IoT landscape within the next 5 years. Who are the core team members? What is their experience with IoT and distributed ledger technology? Our Core team consist of Myself, Ian, Brooks and Ty. I have consulted for Fortune 500 companies and the US government cyber security accelerator. I started companies related to analytics and IoT hardware in the past. Ian has experience with government networks and enterprise IoT devices especially surveillance systems. He managed the surveillance system of Chicago which is the second largest in the nation. Brooks has experience setting global US Navy communication networks and IoT devices as well as being a part of analytics MIT hardware companies in the past. Ty heads up marketing with NOVAM but he has also head up global operations for cyber disaster relieve and disaster recovery companies in the past more in the marketing side. Our combined experience with blockchain and DLT comes from consulting on the technology to Fortune 500 companies in developing proof of concept architecture. Where is your company registered ? NOVAM is based in the United States.